Take a look inside the life of The Fitness Marshall, aka the king of cardio dance, as he moves from his hometown of Marion, Indiana to Los Angeles in pursuit of fame with his boyfriend and fellow Midwestern dancers by his side. Watch as these small town dreamers go head-to-head with the fast-paced, cutthroat lifestyle of Hollywood. 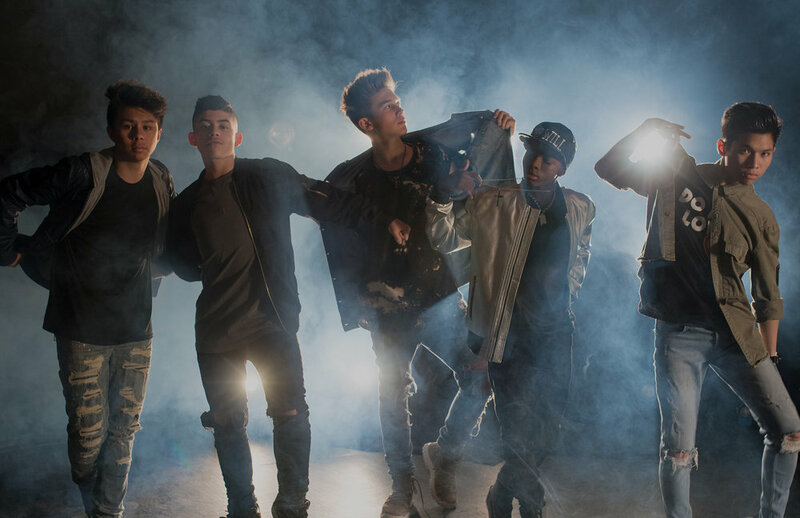 Renowned choreographer, Matt Steffanina, brings together five of his favorite guys, Gabe, Kenny, Will, Grant and Josh, to form a fresh new dance group. Each week the boys hustle to put together a music concept video, from choreography to filming, all while adjusting to their new life in Boy Squad. Welcome to the world of Chachi Gonzales: YouTuber, Dancer, Choreographer, Actress, and Fashionista! Follow her as she balances her family, her career, and her love for donuts! More head spins, more dope tricks, and more hype, as teen dancers take the stage for our panel of all-star judges. Each week, three will compete but only one will walk away with $5,000. Introducing six-year-old Heaven King and her mother Tianne. Follow Tianne as she juggles being a single mother, building a career, and managing the career of her daughter, Heaven! 10 choreographers compete against each other in a series of themed challenges - only one choreographer will walk away with the $25,000 cash prize and the ESS crown! The biggest YouTube, Vine, Snapchat and Instagram stars learn to dance and compete for the chance to win cash prizes in the most-watched competition show on YouTube. Artist Request merges music artists with industry leading choreographers and dancers to create videos that captivate the new generation. The Dance Video is the New Music Video. Watch all episodes of The Edge, a celebrity docu-series showcasing the world's iconic music videos, tours and performances. Each episode spotlights a major music artist and their creative team, bringing to life untold stories of the people behind the music. Featuring interviews with the biggest names in the underground dance community, Yak Films travels the globe in search of the sickest moves, the biggest battles, and the next big thing in dance.